One of world’s biggest onshore wind farms, Shepherds Flat, up and running in Oregon! 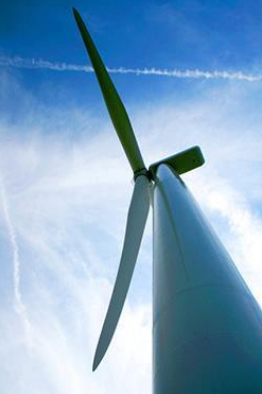 The 845-megawatt Shepherds Flat wind farm will supply electricity for more than 235,000 houses. It’s estimated to eliminate 1.48 billion tonnes of CO2 annually, the equivalent of taking about 260,000 cars off the road.